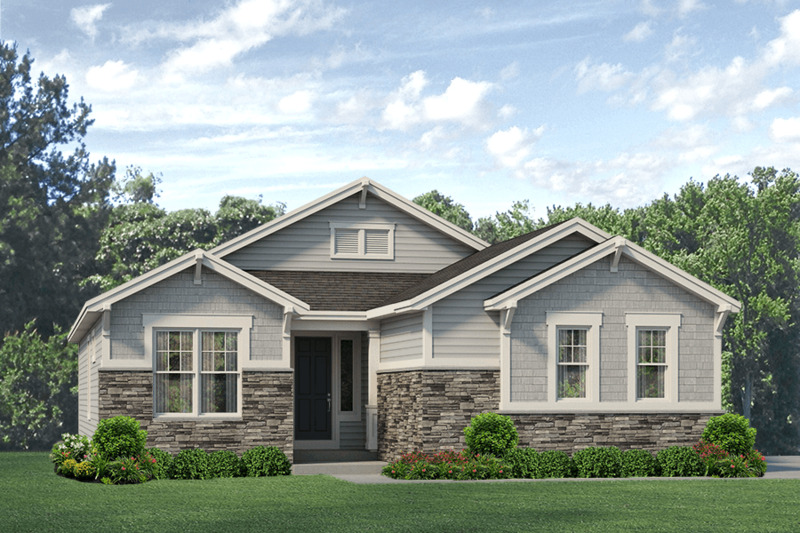 Promontory at Todd Creek will offer new homes in Brighton, CO. This community will offer 6 plans, four ranch style and two two-story, and will provide at least an acre homesite. Enjoy quiet nights, modern conveniences and ample space for entertaining. Shopping and dining it only minutes away off of I-25 and Highway 7 or in downtown Brighton. There are educational opportunities at the elementary, middle and high school. This community is also close to Front Range Community College, Regis University, and several other higher educational entities as well. Brighton is a vibrant community that values its agricultural and historical roots while embodying sustainable growth, progress and innovation. It is just north of Denver and a quick drive to Denver International Airport. Brighton has a diverse demographic along with a well-educated workforce. Homeowners can enjoy Brighton through the recreation center, parks and recreation, Armory Performing Arts Center, Eye for Art Program, Brighton’s Anythink Library, Eagle View Adult Center, Platte Valley Medical Center, Brighton Oasis Family Aquatic Park, and shopping in historic downtown. The city hosts events such as Summerfest, Fourth of July, Eggstravaganza, Turkey Trot, Trunk or Treat, Flix & Kicks concerts and movies in the park, and the Festival of Lights.